Run on any Windows computer. Unlimited Capture time-can be used for Cross Country. 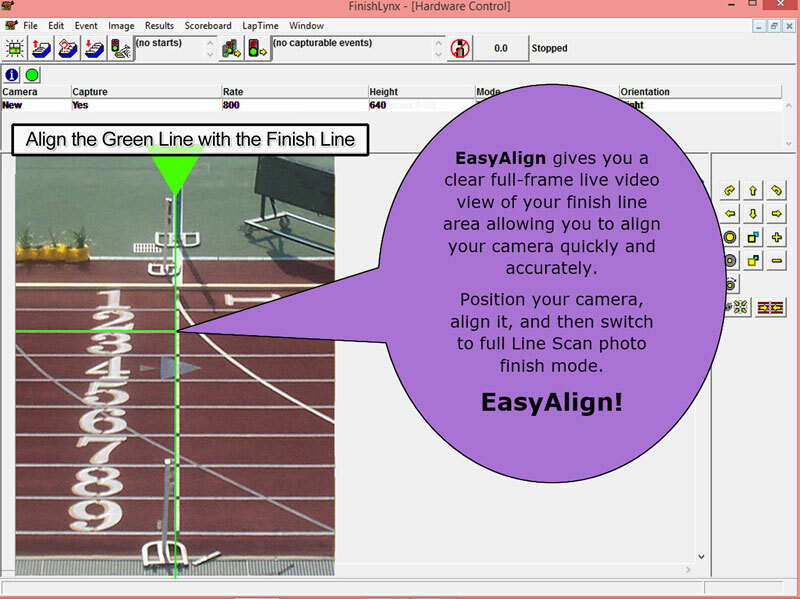 Integrates with all popular track meet software. Simultaneous Capture and Evaluation on a single computer, eliminates the need for expensive networks. All cameras in all packages are COLOR and powered by the network cable (power over ethernet or "p-o-e"), no AC power needed. Modular Design - You can add optional features at a later date. Times (FAT) at track and field meets of any size. COMPETITION ELITE PACKAGE: The COMPETITION ELITE Package includes all the components of the COMPETITION Package – Plus a Remote Control Zoom Lens, and a complete RadioLynx Wireless Start system. 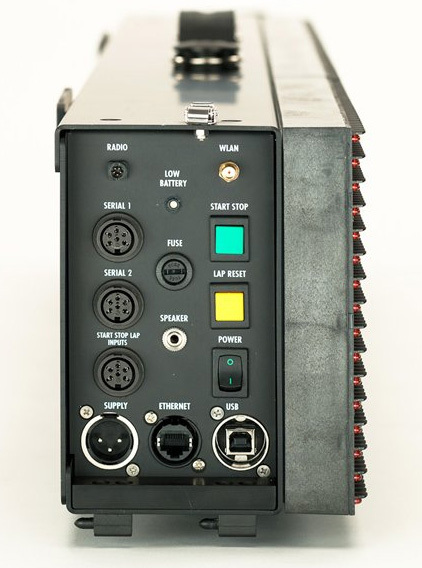 With the addition of these components, there is no need to run long start cables, or use a ladder to adjust the lens, so the set-up and operation of the system becomes even easier. CHAMPIONSHIP PACKAGE: The CHAMPIONSHIP PACKAGE is an IAAF-approved athletics timing system that includes the full-color EtherLynx Vision photo-finish camera and a time-synchronized IdentiLynx video camera. 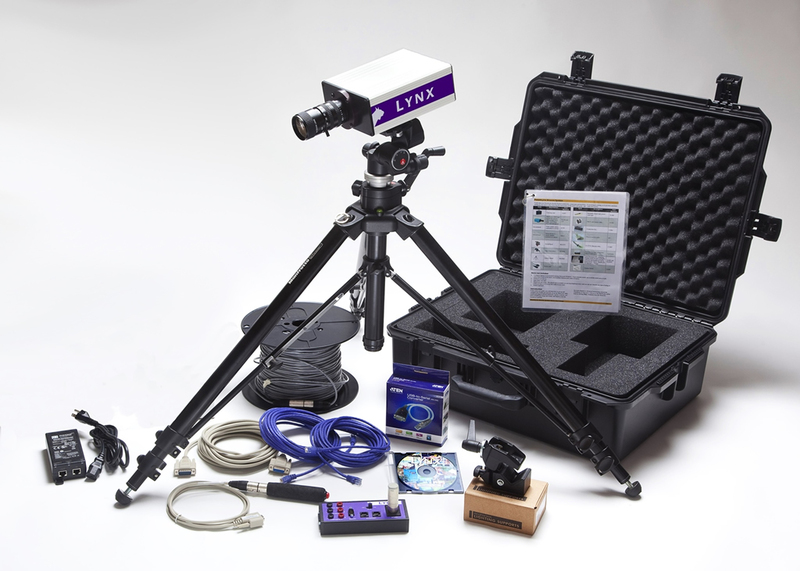 This package includes all the components of the Competition Elite Package (like remote camera/lens capabilities and RadioLynx wireless start) as well as an IdentiLynx camera, ACM software plugin, 9-digit LED display, and IAAF-approved wind gauge. 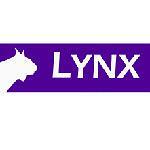 Plus all the components can be controlled directly from the FinishLynx timing software. CHAMPIONSHIP ELITE PACKAGE: The Championship Elite Package includes two 2,000 fps EtherLynx Vision cameras so you can capture full-color photo finish images from both sides of the finish line. The package also includes an IdentiLynx full frame video camera so you can produce head-on video that is time-synchronized with your results. EtherLynx Vision and PRO cameras are linked to separate wireless start systems, it effectively creates two independent systems that capture simultaneously. This satisfies all the IAAF standards recommended for championship-level meets. GRAND PRIX ELITE PACKAGE: The GRAND PRIX ELITE Package is the most powerful athletics timing solution offered today. It includes all the cameras, software, displays, and wireless accessories you need to produce world-class photo finishes at international events. The system includes everything from the Grand Prix package plus a number of add-ons suitable for major IAAF meets. RadioLynx Only option (see related items) is for existing systems or add it to your basket for Competition package. NEW: add an internal RadioLynx receiver to any camera. Choose Internal Radiolynx option in selection list per camera. 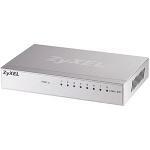 You still need a transmitter and the plugin so this is in addition ot a standard RL add-on. North American sales only, please contact Lynx for overseas sales. All systems must be licensed to an organization (school, timing company, city, etc..) and are non-returnable.